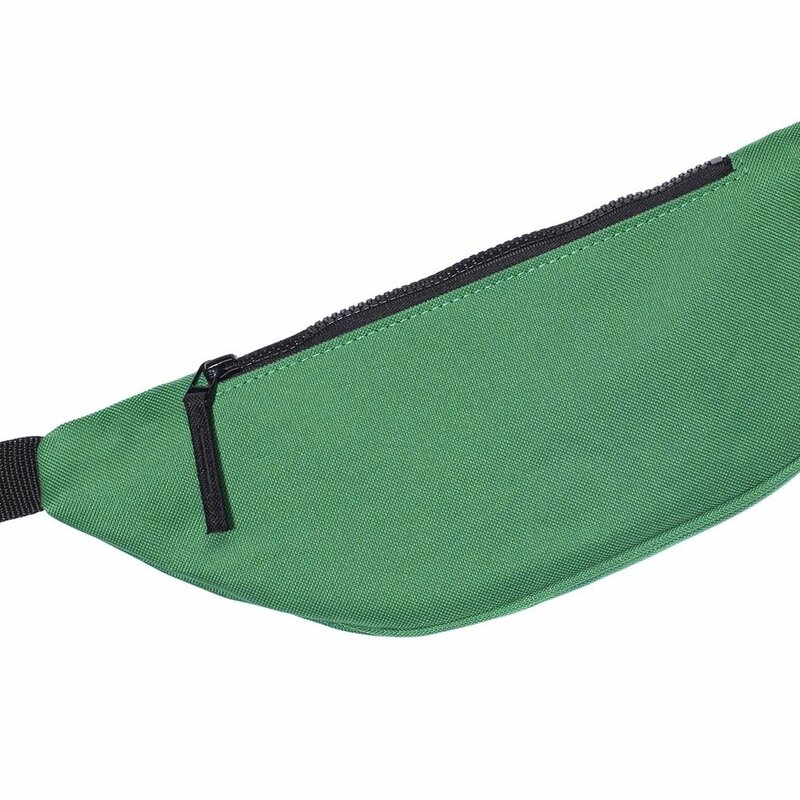 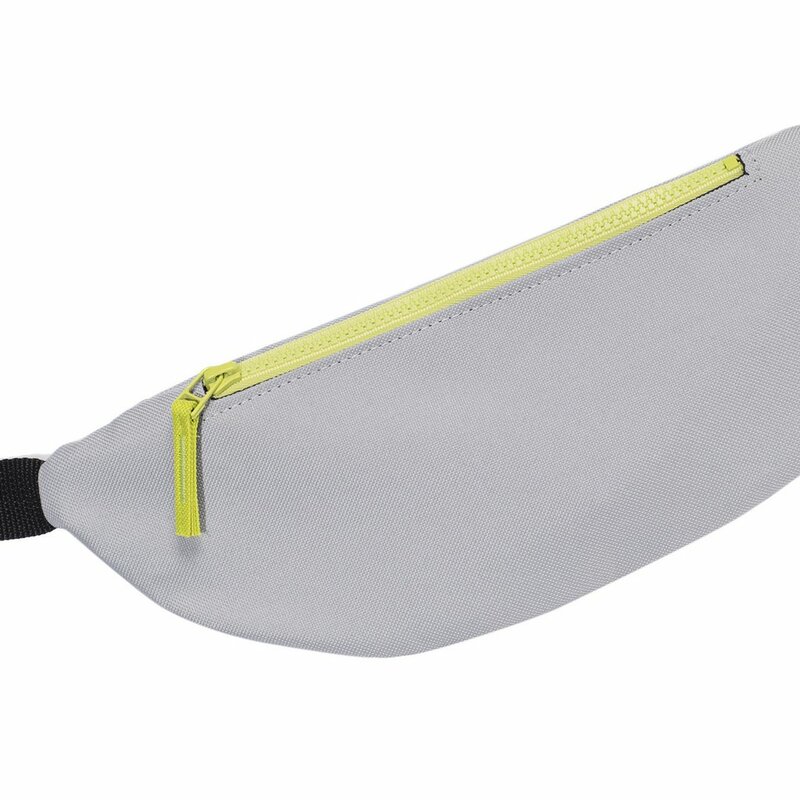 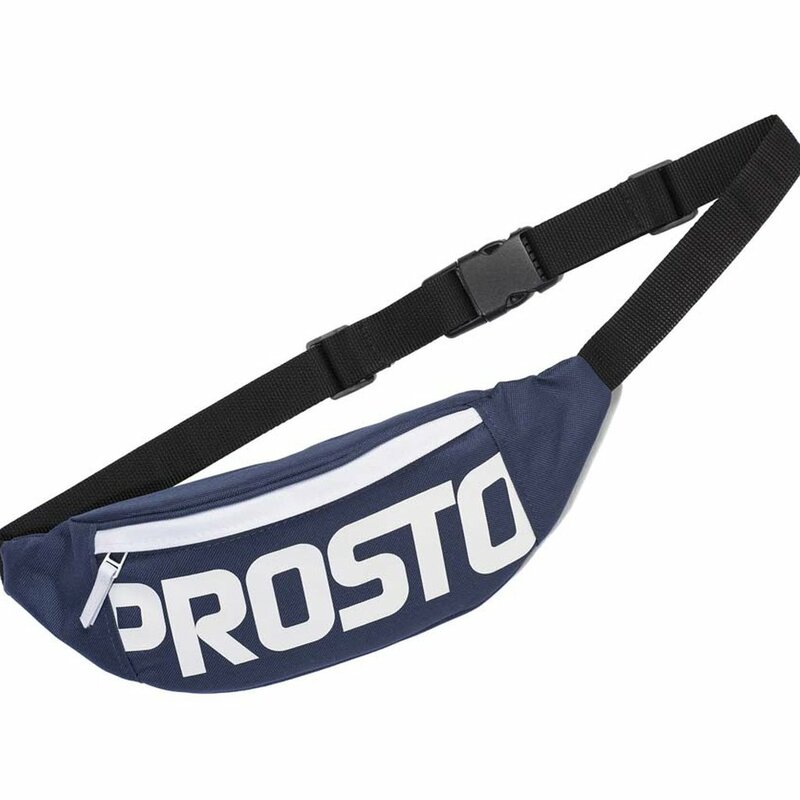 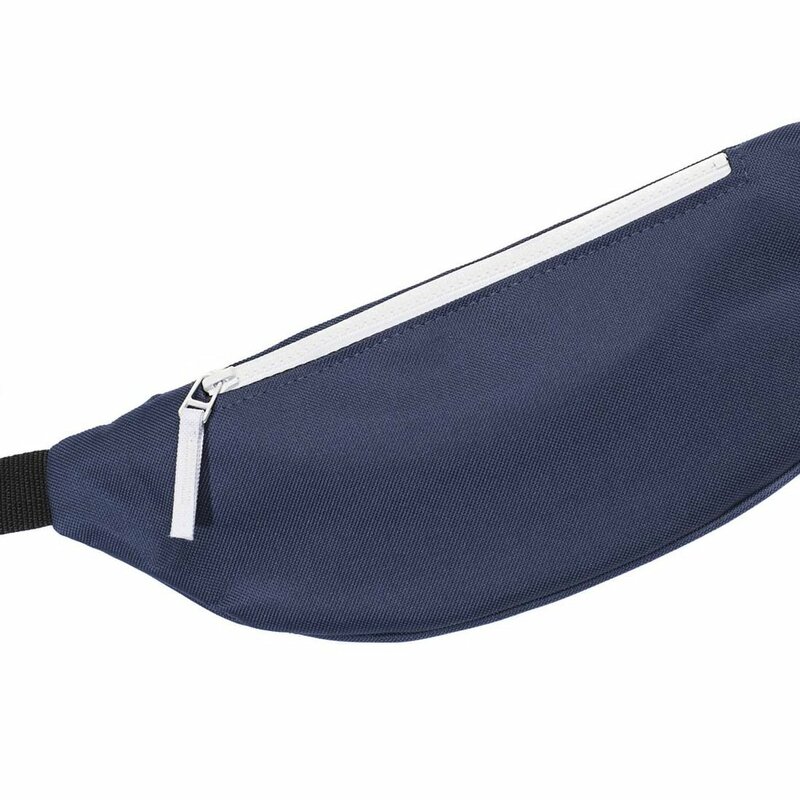 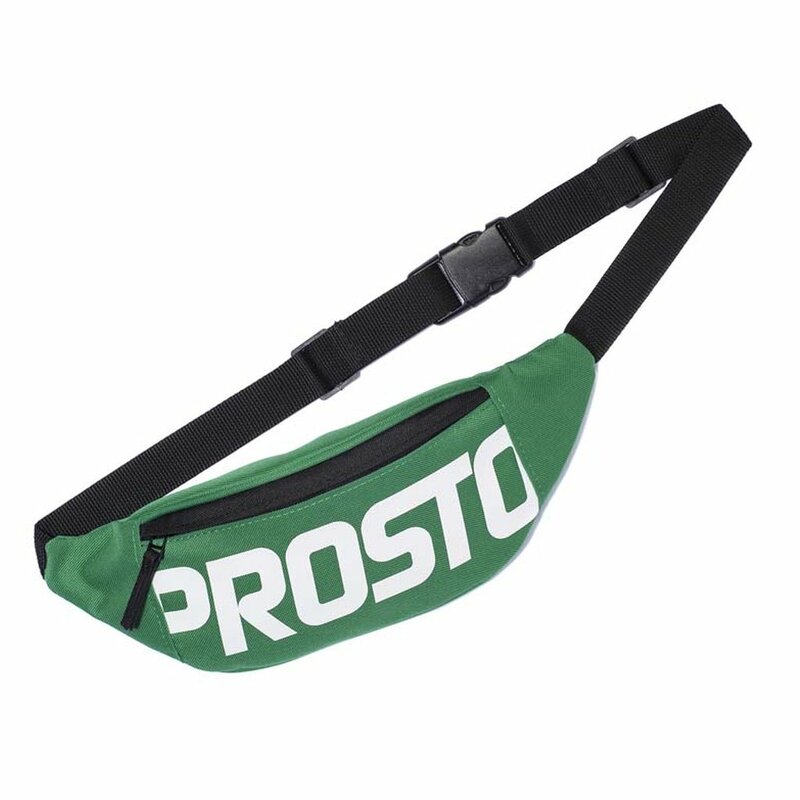 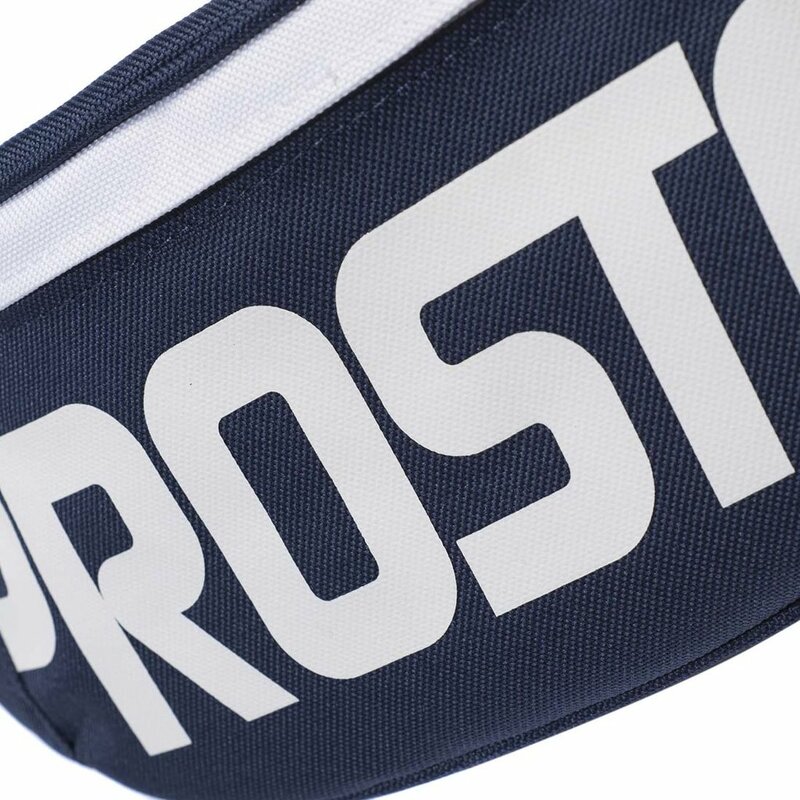 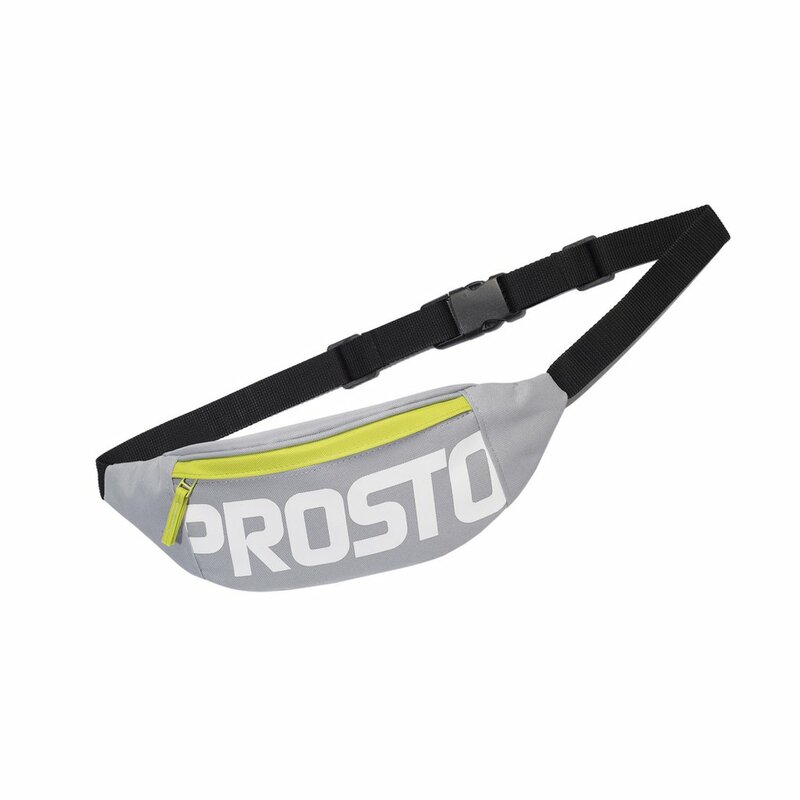 Prosto Klasyk spacious waist bag featuring large branded lettering on front. 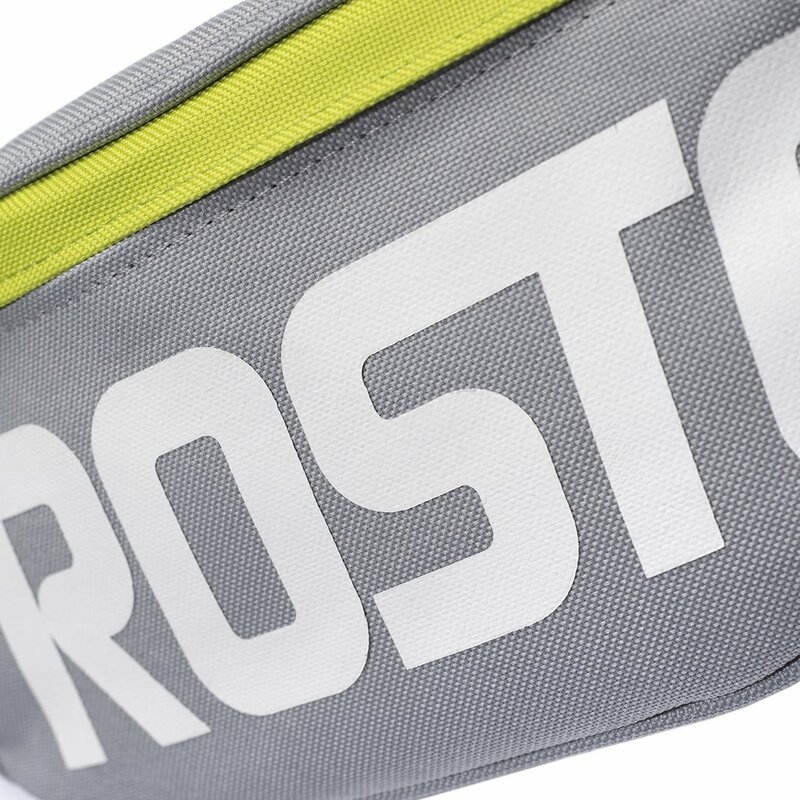 With front and back zipped pockets. 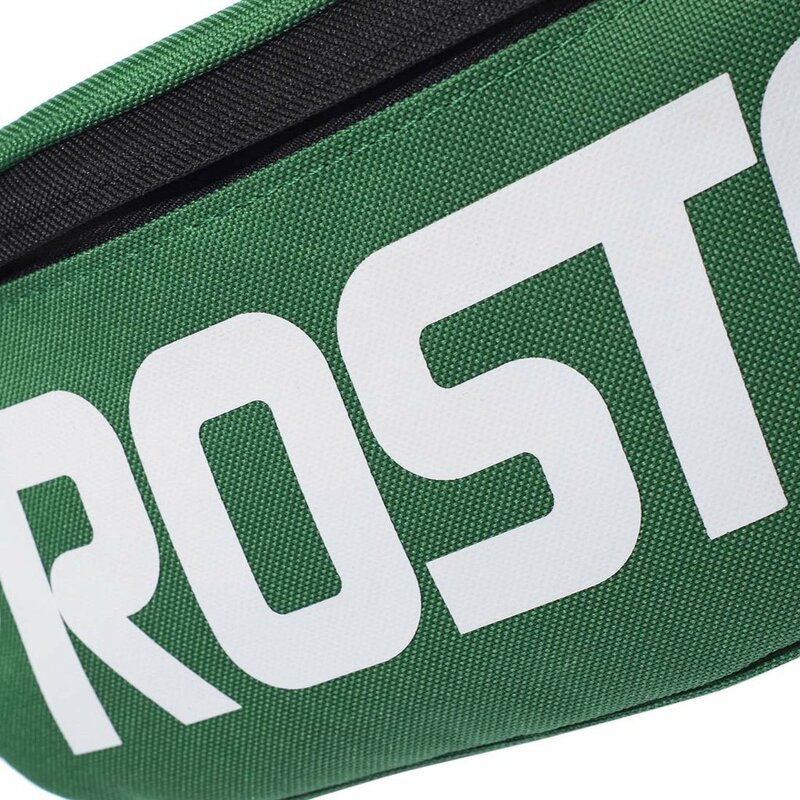 Adjustable strap and solid buckle with engraved logo.